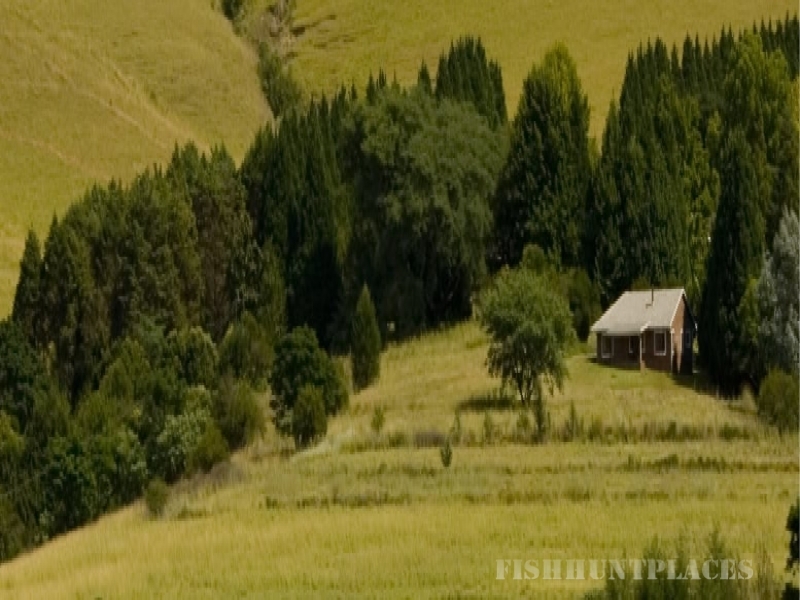 Tucked alongside the banks of the Lions River, the cottages lie amongst flowing, rolling hills that offer lovers, weary travelers or holiday individuals a serene stay in one of the most picturesque areas of the Midlands. Here you will be surrounded by 22 hectares of beautiful countryside and pampered by the warm hospitality of Tony and Ann. 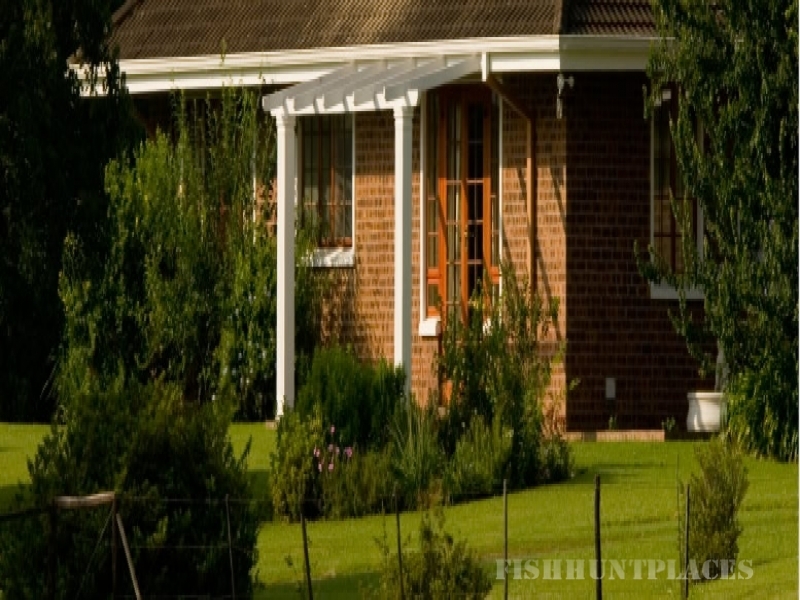 Activities available to our guests are, mountain biking, fishing, croquet, and, as the area is in the centre of the Midlands Meander, all the extra activities you may want to indulge in, such as shopping for ceramics, clothes and jewellery, golf, horse riding or even hot air balloon rides, are all within easy reach of our location.